The Adam is Vauxhall's entry into the premium supermini segment, and offers a little extra style to urban buyers who want greater individuality from their car. Its customisation options are effectively limitless, meaning that no two Adams are likely to be exactly the same – the only guarantee is that every one will deliver charm and elegance in spades. All the potential personalisation options of the different specifications run into the tens of thousands. The entry-level "Adam Jam", for example, sports 20 sizes and styles of wheels and 12 paint schemes, each one of which can be accompanied by white, black or brown Roof Packs. The glitzier "Adam Glam" version is even more ostentatious, featuring such options as chrome accents and a panoramic sunroof. Buyers looking to express their sportier side should opt for the "Adam Slam", which comes with LED rear lights, racing stripes and 17" alloy wheels as standard. An array of special extra packs, affecting designs and styling – "Black", "White", "Twisted", and "Extreme" – allow drivers yet more customisation opportunities. Refined 1.2 or 1.4 litre petrol engines offer a smooth and quiet progress through town, whilst being eager enough to assure an accomplished motorway performance. A modest wheelbase and wide tyre tread help to make the Adam an agile car which provides sublime driving pleasure as well as style and character. 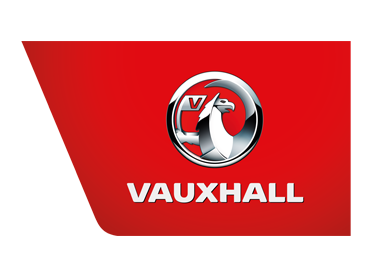 View the latest offers on the Vauxhall Adam or contact your local Charles Hurst Vauxhall showroom for more information, prices and deals, or to arrange a test drive on the new Vauxhall Adam.